I specced Elemental on my shaman for the weekend. 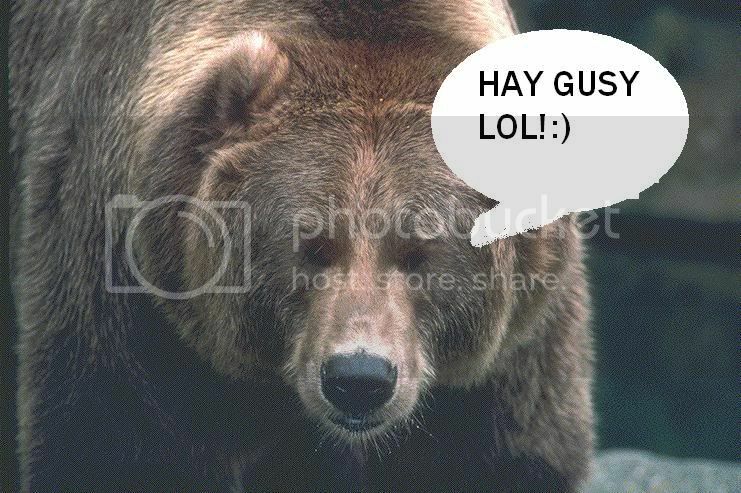 sumtimes peeps say 2 me HAY HOW 2 PLAY DURID IDK LOL! SO NOW, u CAN PLAY DURID by only rred this! 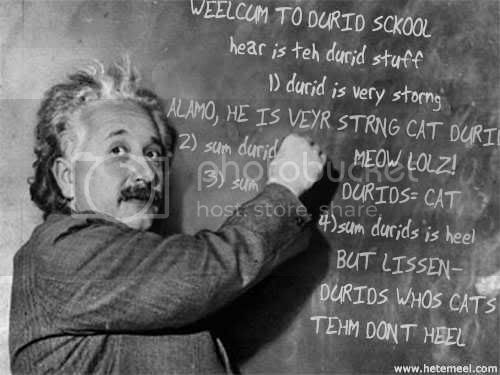 OK LISSEN Almo noes about sum durid things sinse the baginning. 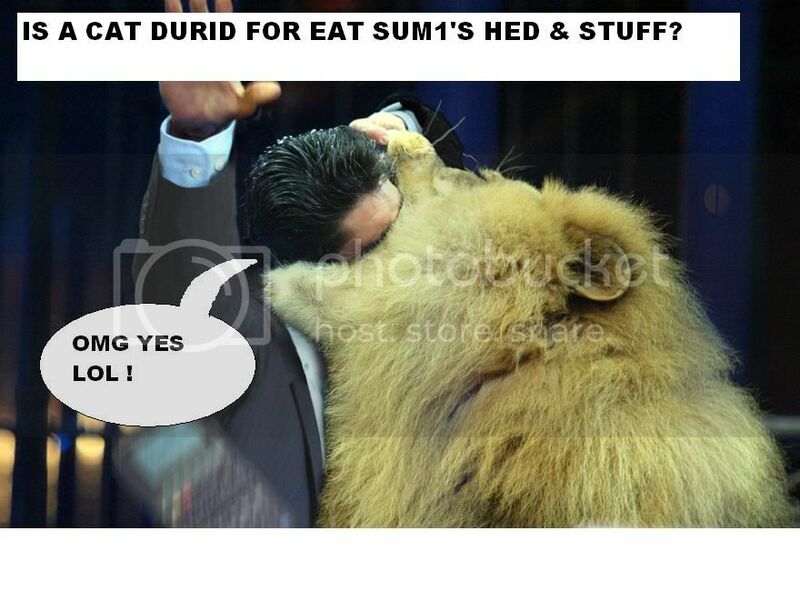 Maybe B4 durids was week & stuff but now Durids is very storng. ONLY DURID DON’T HAF SUM PEEPS IN THE HEAD AND A GUNZ LOL! 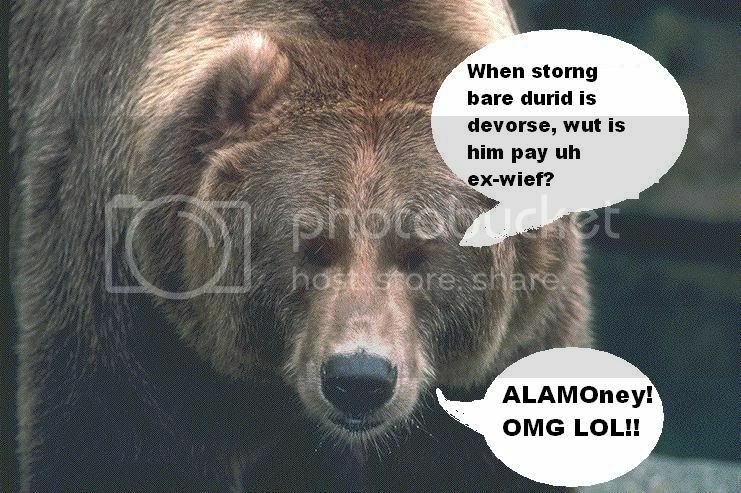 3) Man, sum bare druids can maek sum peeps poop in feer bc/ tehms so storng. 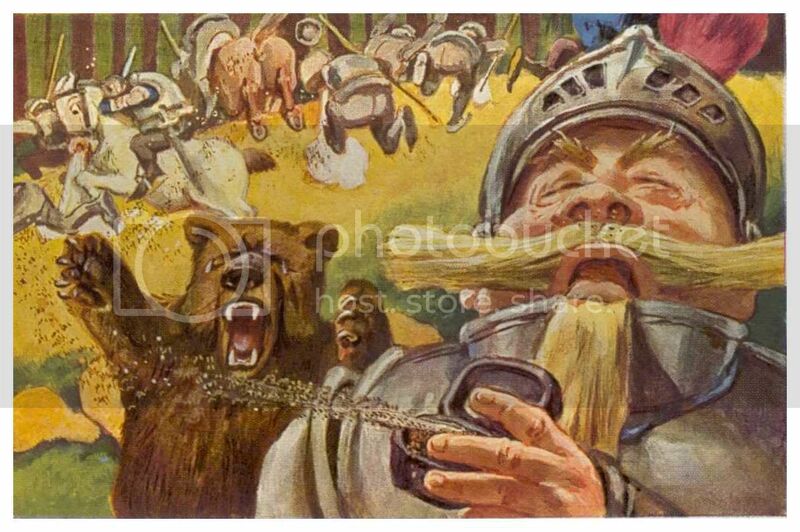 when a thing hits durid, maybe thing gets borken hand LOL! 5) Bare durids is 4 funs when u can charje & stun & haf sum armors lol. 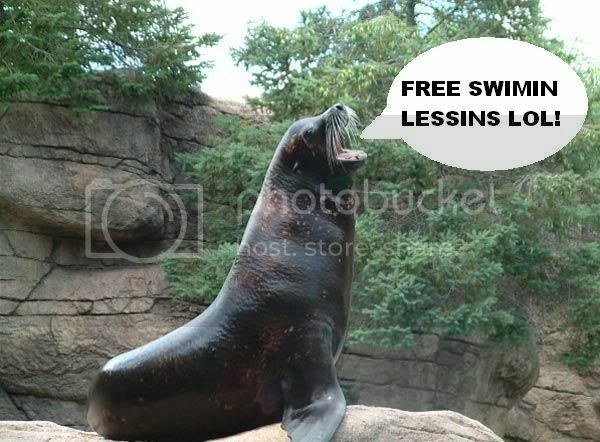 OK LISSEN Also durid haf uh seel form. 1) Seel is can fite, but is kind week. 3) When seel is gone for fish, is nobody will catch. 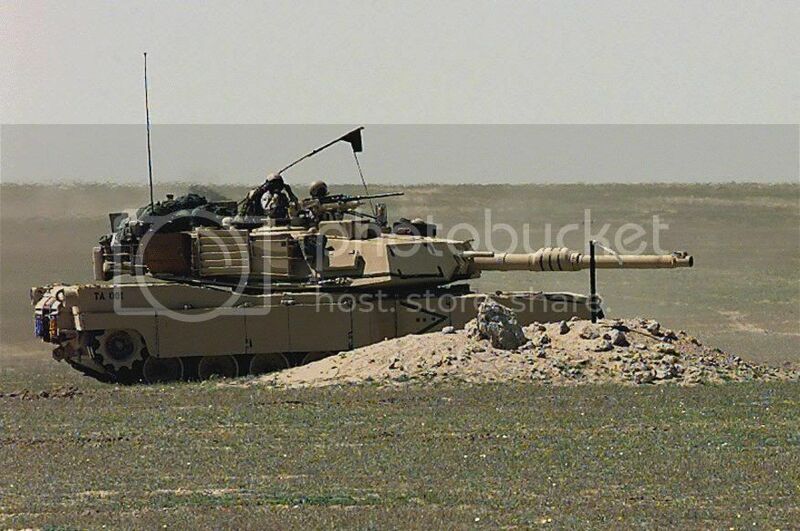 2) dont cheet or u get bann LOL! JK!! 3) Cheetuh can run fast and him is can run away frum trubul. 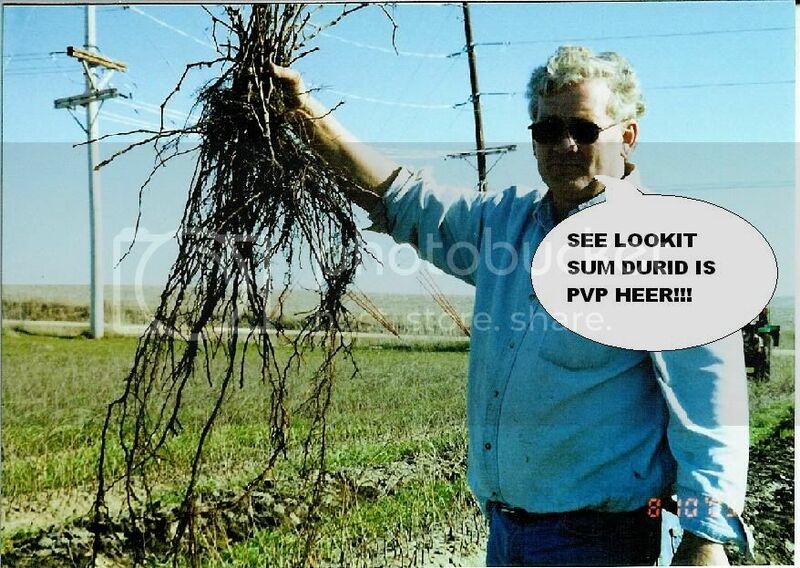 DURIDS IS VEERY FAST AND STORNG IN PVP CAN CAST ROOT 4 MAKE PEEPS STOP WHEN MOVE!! 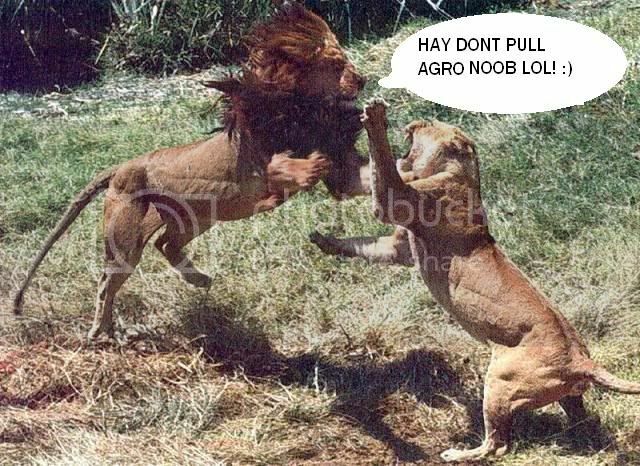 bc Peeps can always ask if cat druid can B GOOD FOR FITE OR WHAT MAYBE? 2) Cat durid, tehm dosent heel. 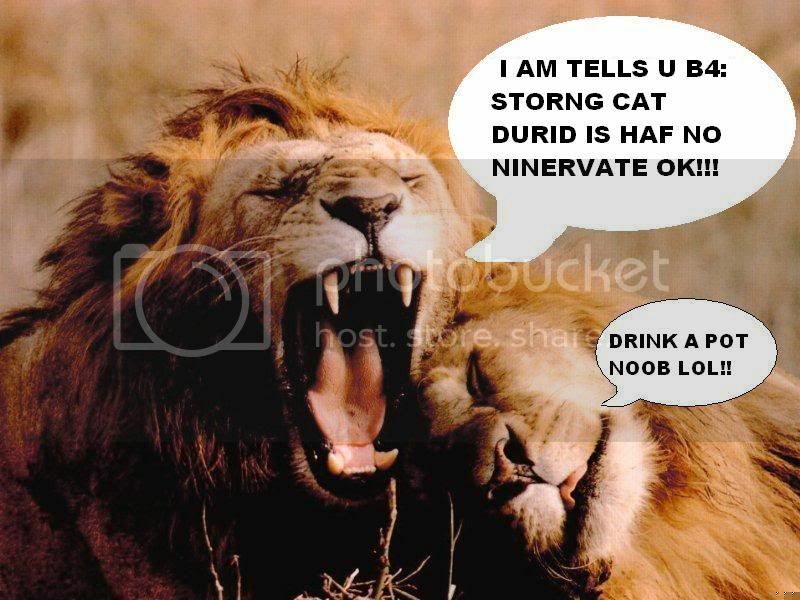 5) when cat durid is FITE do not ask for HEEL and NINIRVATE! 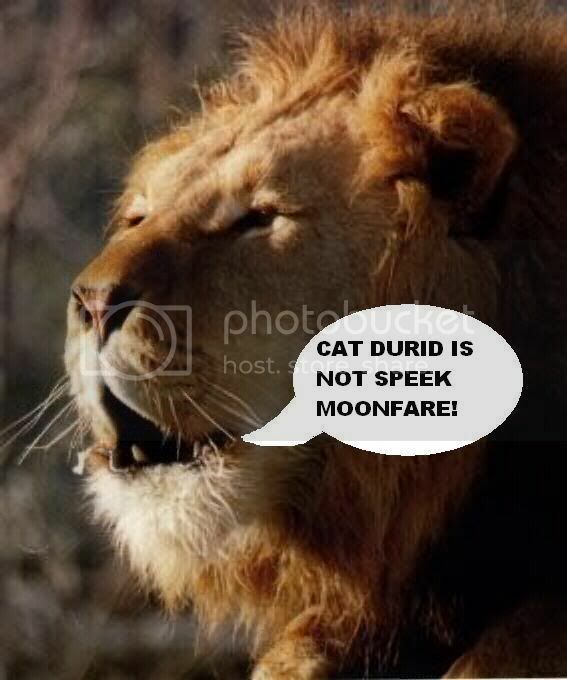 and CAT DURIDS is no spam moonfare! 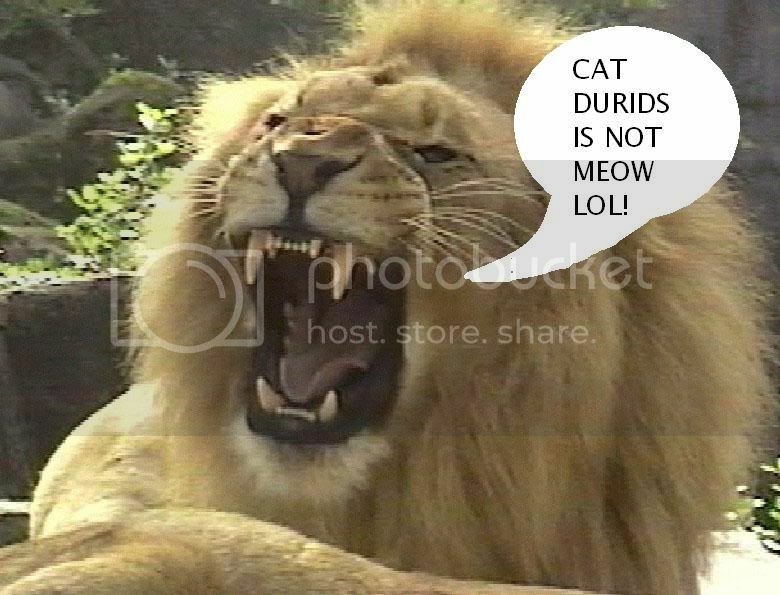 Sum cat durids dosent no wut is uh moonfare! BUT ONLY DONT LISSEN TO THEM. 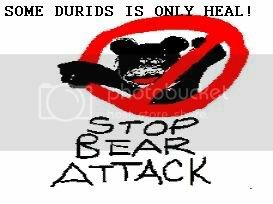 *********DURIDS IS 4 haf FUN TIME WIT FRENS every1 is like a fun time durid!! While I didn’t grab any screenshots, we killed the Twin Emperors for the first time in almost 3 months. It was also my first kill. On the second night of attempts, we got Maexxana down to 0% before she got us to 0%! Actually, it was a very clean attempt. Since we killed the last boss in the spider wing, a couple things happened. First, we get a portal back to the beginning! The little icon by the spider wing lit up too! On our first night of attempts, only a couple nights after our Noth kill, we killed Faerlina! After over 10 hours of attempts over three days and about 125g spent on pots, Noth is dead! The thread errupted into one of the first “legendary” threads on the world of warcraft forums. Among WoW forums readers, Kralnor holds the same level of status as Leeory Jenkis. The Book of Kralnor and a mirror of the original thread provide more insight into Kralnor. Is 20dmg for the hit like 30dmg if hunter is? No paladin for party, camp spot site with 30 dmg, but is it for 20 like 30 dmg when you no hit be it for dd, for 30 dmg instead? or half is 10 for 20 dmg? u take 20 dmg no shooting for 30 dmg if hunter, so divide 2 u dont shoot, u get 10 but for hunter it no 30, so 20 would be for hunter if u werent a paladin? U have 20 dmg, u shoot 30 dmg, but if ur not hunter, u want HALF, with no time reload, so u get 10. but, BUT, u want no paladin since ur shooting, so its 30 dmg or 10? What message is Pand trying to deliver? We may never know.